Join the FTC for our first social of the summer! Wednesday, June 6th. 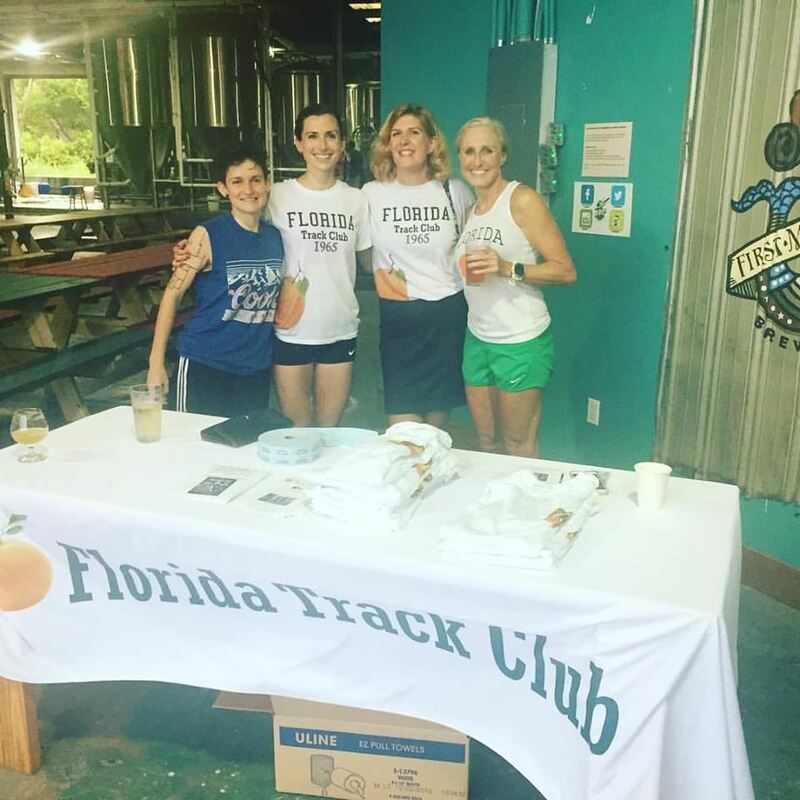 Group run on the Hawthorne Trail at 6:30PM, Social at 7:30PM. FTC members get first drink on the club!